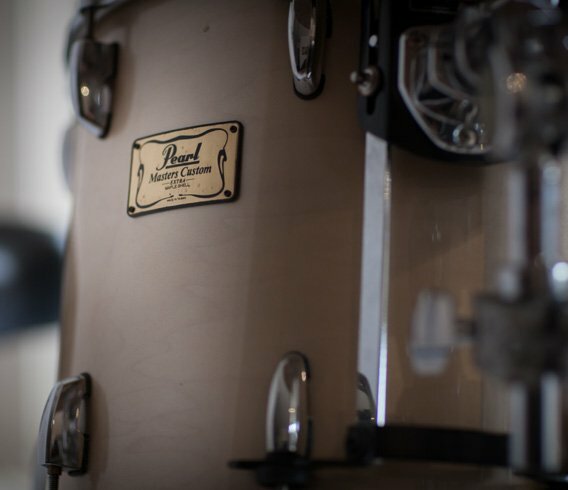 I’m proud to say that one of the most consistent comments I get from sound engineers and fellow musicians is how good my kit sounds, it’s taken a long time and many drum kits and lots of frustrating hours spent learning how to tune the drums properly to get there, but I believe a great sounding instrument is just as important as being able to play it. Below is the setup I’m very happy to have ended up with. 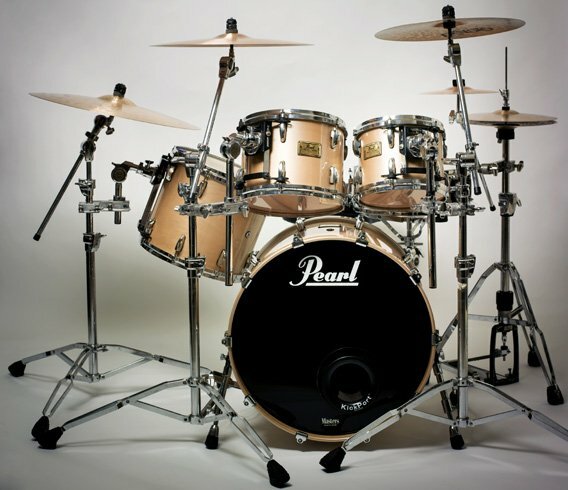 My drums are all mounted independently to increase resonance and cross talk using top of the line Pearl hardware. Like most drummers I like to experiment with different gear and new sounds and it’s taken many years of sweat and toil and a large pile of cash to end up with a setup that I’m truly happy with! Cymbals are a very personal thing and it can make or break your sound, I must have gone through at least 50 cymbals before finally settling down! 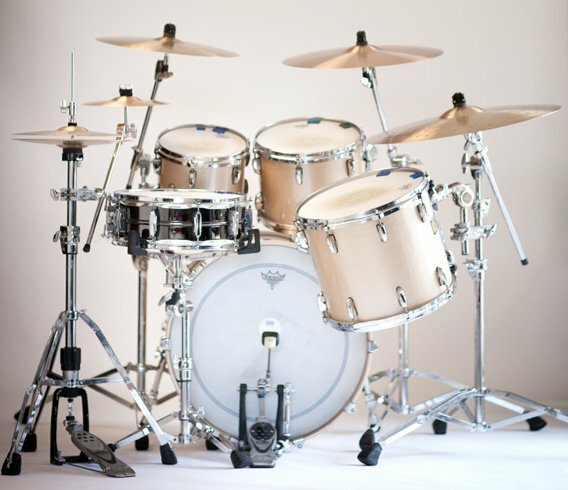 I only use top equipment in my studio to teach from, you won’t find ant rickety beat up kits here! 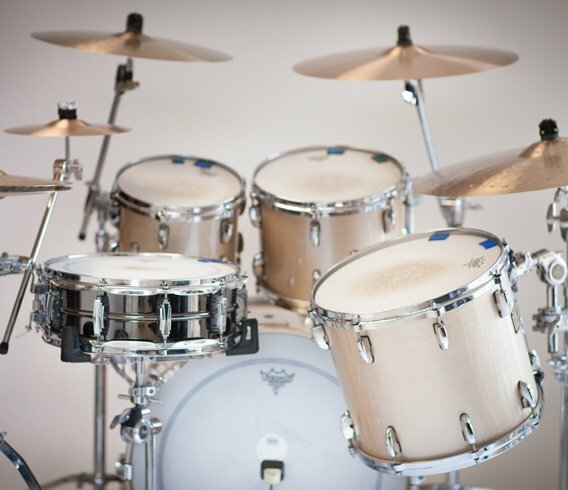 At the moment I am using a state of the art ATV Electronic Drum Kit which sounds fantastic and is super responsive to pick up every nuance of your playing. It uses full size birch shells which look great too. Whatever gear you’ve got you need the know how to make it sound the way you want, the more you learn it seems the more there is to learn. 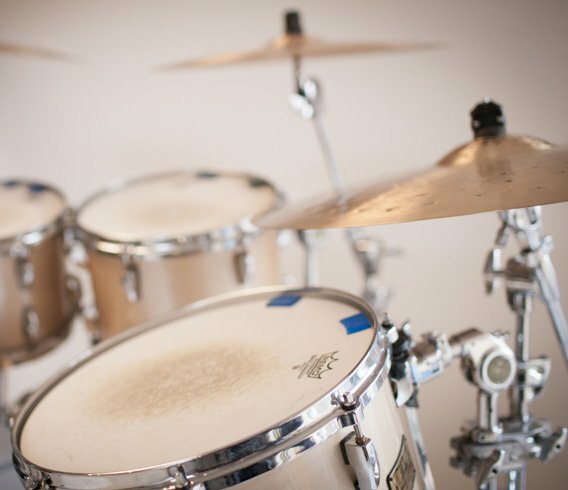 Drum Lessons can be a great kick start for your interest in drumming whether a beginner or more experienced. 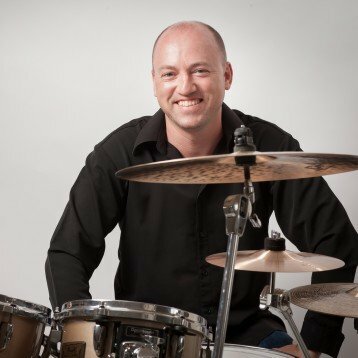 Please feel free to contact me if you have any questions regarding gear, tuning your drums or to learn drums in the Northern Beaches or Hornsby area of Sydney area even if you don’t have a kit yet and just fancy giving it a try before splashing out on your own set.